In today's post we are sharing with you this collection of some of our favourite websites that provide free lesson plans to teachers. 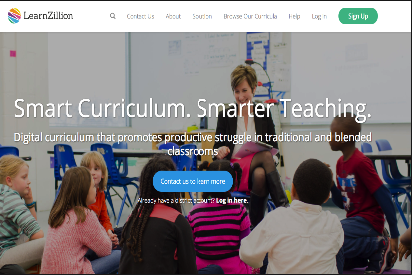 They provide you access to a wide variety of lesson plans and several other teaching materials to use in your instruction. 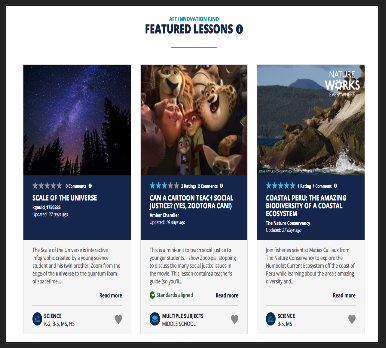 Next time you are looking for some inspirational ideas to help you build effective less plans, the platforms are absolutely a great place to start with. 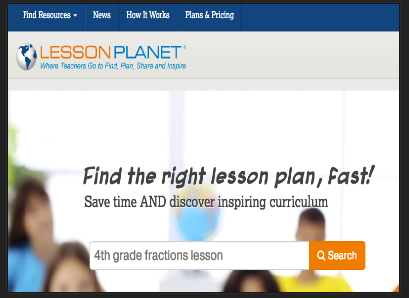 Lesson Planet is a website that provides teachers with a convenient place where they can search for, discover, and share standard-correlated lesson plan resources. Teachers can search over 400.000 online lesson-planning resources reviewed and rated by a team of credentialed teachers. Lesson Planet also provides worksheets, presentations, educational videos and several other good materials to use in your class. 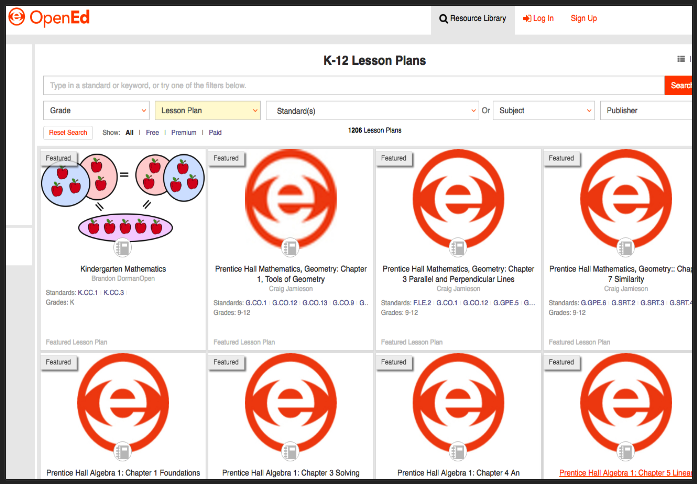 OpenEd features a section dedicated entirely to lesson plans. 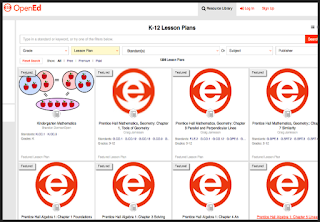 You can search for lesson plans by grade, standards, subject or publisher. This is one of our favourite website for student interactives. 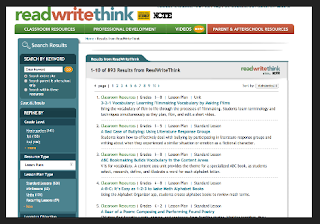 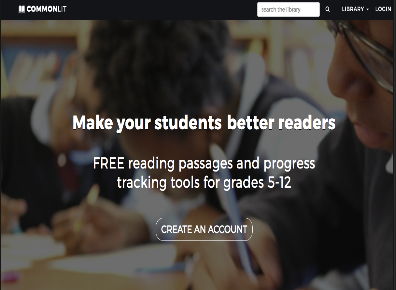 ReadWrtiteThink also has a section for lesson plans that contains over 600 lesson plans from standard lessons to mini lessons. 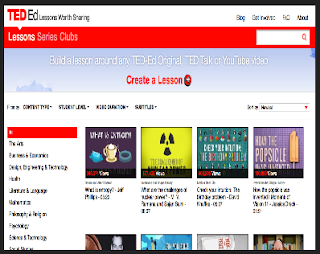 TEDEd provides both a tool to use for creating lesson plans based on TED Ed or YouTube videos and is also a library of lesson plans created by other teachers and educators. 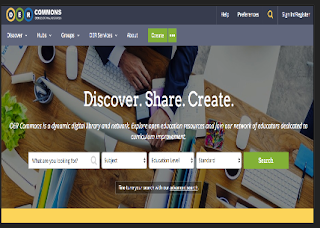 It features over 200.000 lessons organized and searchable by category from Arts to Social studies.